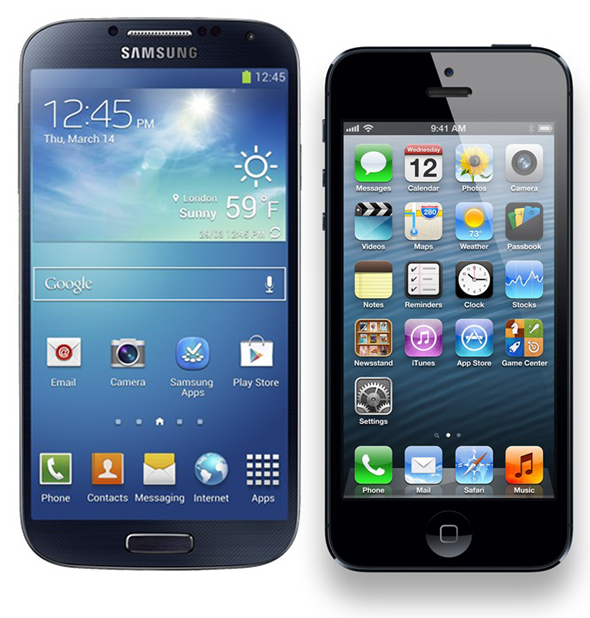 It’s no secret that Apple and Samsung are far from the best of friends. In fact, it’s fair to say that they don’t like each other at all, one bit, which is probably why Samsung’s entire advertising campaign for any new smartphone seems to revolve around bashing the iPhone more than bigging up the latest and greatest from South Korea, see the latest Galaxy S4 TV ads, for example. 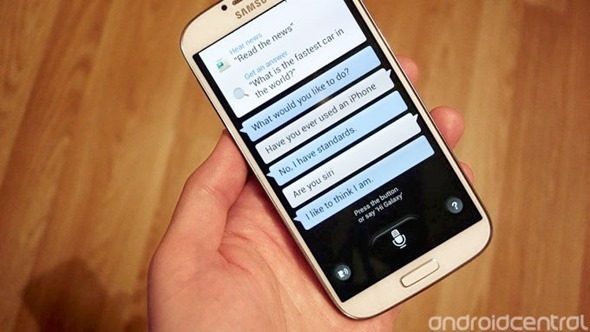 It’s also no doubt why Samsung’s own Siri-like digital assistant, S Voice, has something of a disliking for Apple’s iPhone – and it’s not shy about telling everyone about the fact. During what must be a slow news day, we were intrigued by a little piece of nugget, and took a hold of an S Voice powered Galaxy S4 and asked it the semi-obvious question: "have you ever used an iPhone?" Without skipping a beat, Samsung;s just released handset set the record straight in terms that stop just short of being downright petty. The answer? Well, that’ll be a resounding ‘no’ then! Apple’s own Siri has been known to offer up some choice responses to odd questions in the past, but Samsung’s particularly blunt stab at Apple does wreak a little of childishness. Granted, it’s all a little tongue in cheek, but should multinational, hugely successful companies like Apple and Samsung really be stooping to such levels? Probably not, no. Regardless, Samsung will sell millions of Galaxy S4 smartphones the world over, and we suspect the number of people asking this particular question will be somewhat on the low side. We do wonder what other leading questions can be asked of S Voice though, so if you find any let us know via the usual methods – you may just get your name in lights! Samsung S Voice is the company’s answer to Siri, and can go off to search the internet based on voice questions posed of it, hence this semi-amusing response. The usefulness of systems like S Voice and Siri is still being debated by most, and we can’t remember the last time we used either, but that won’t stop the two giants duking it out in the digital assistant space. If only because it gives both another avenue through which to bash each other.